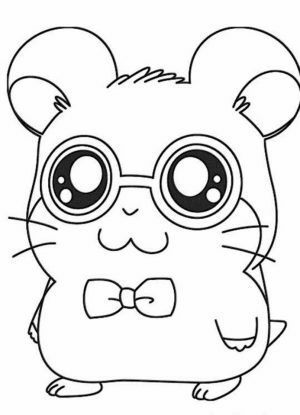 Hey guys, how are you doing? Actually, it's been pretty late now but I just realized that I haven't published any post yet today. So here I am. 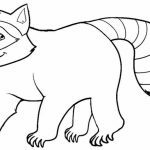 Anyway, this post is going to be about raccoon coloring pages. 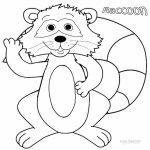 This mammal may not be the most popular animal for kids but raccoon has appeared quite a few times in our current pop culture. Unfortunately, because of their "bandit mask", they're often pictured as the bad guy. 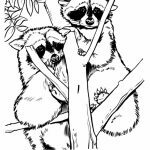 Raccoon's frequently shown as a pickpocket. I'm not very sure if raccoons do steal in real life like what squirrels do (yes! squirrels do steal from each other), but I think it's unfair to judge them based on their looks only. 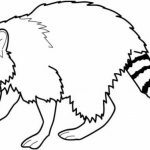 Anyway, you can learn more about raccoon through the list of fun facts I included below. 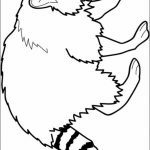 As for now, how about you print these raccoon coloring pages and let your children be creative with it. They all look cute, despite the emphasize on the bandit mask is still quite apparent. Some of them look like a cartoon character with innocent smile. 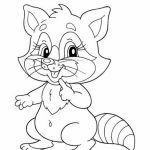 There is this one raccoon that wears a soldier uniform. 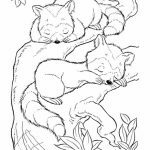 But my favorite is the one that looks most realistic, showing a group of presumably baby raccoons taking a nap on a tree branch. 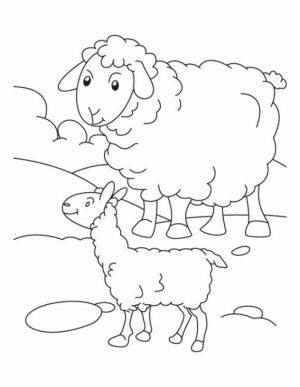 They look very peaceful and far from the image of mischievous pickpocket. Check them out yourself! 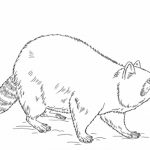 The Raccoon (Procyon lotor) is native to North and South America having a range that extends from Southern Canada to the northern reaches of Argentina. 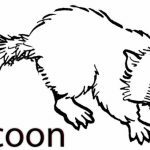 Raccoons have feral populations in Europe, especially Germany, where they escaped from fur farms and were set loose to be hunted for sport during the time of World War II. 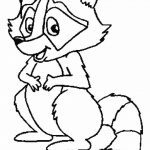 The raccoon gets its name from the Algonquin word arakun which means "one who scratches with his hands." 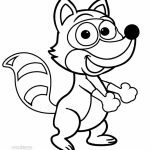 Raccoons are basically omnivores which means they like to have meat and plants both in their meals. But according to experts, they can eat almost anything that is available. 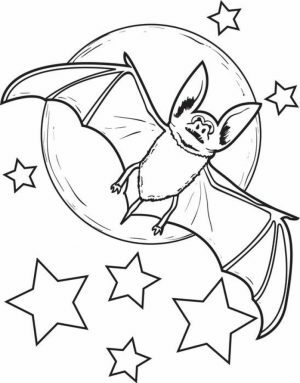 In wild, their they get most of their food from water as they are expert at catching fish and frogs from water with lightening speed. 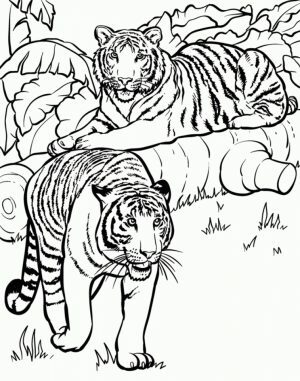 From land their favorite food is mice, insects and eggs of birds. 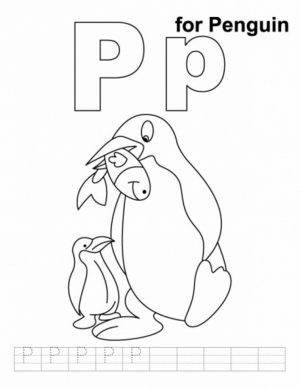 They also like to eat different fruits and nuts in their meal. 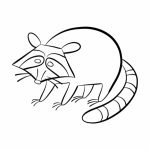 Raccoons are probably the most recognized animal in the United States. Their distinctive black masks and ringed tails make them easy to identify. 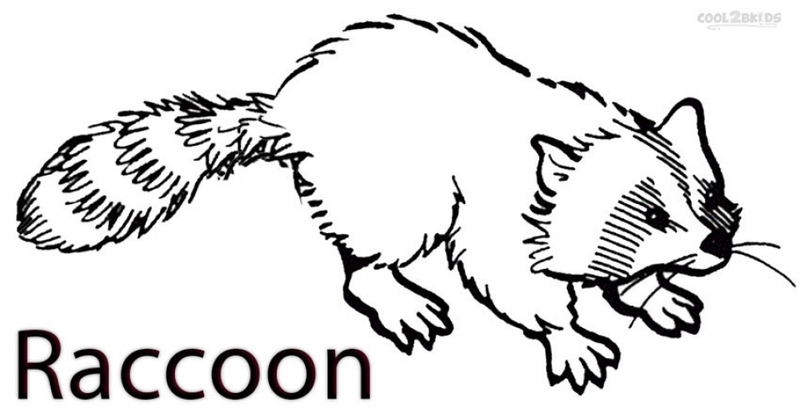 There are 6 species of raccoon, but there are not many traits that differentiate them. 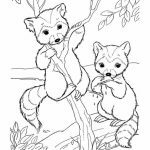 According to experts, raccoons scored very high on the mammal IQ level test. 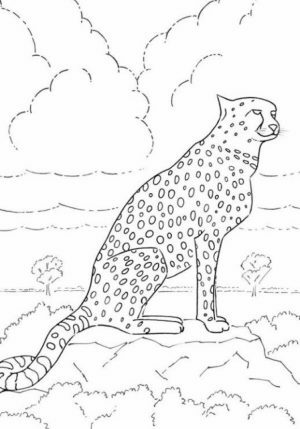 They are found to be more intelligent than cats. They have amazing skills of opening locks and close doors. In a study, in total of 13 locks, raccoons were able to open 11 locks. 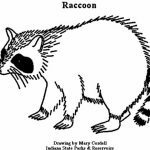 They were also able to memorize the combination which suggests raccoons were intelligent enough to understand the complex mechanism of locks. 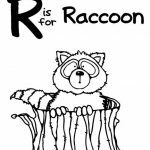 Raccoons nest in tree hollows or empty underground dens but are equally at home in abandoned cars, sewers or your chimney. 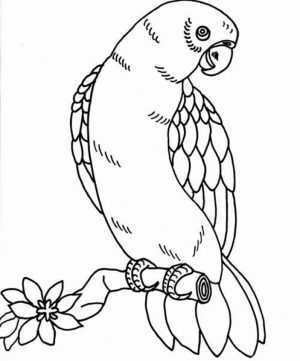 They are generalists, rapidly adapting to ever changing environments and food sources. 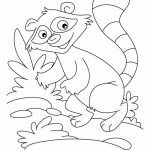 Related Posts "Raccoon Coloring Pages"